Strip malls have a bad rap for being unsightly and soulless, but I’ve found some great strip mall restaurants with a lot of soul. 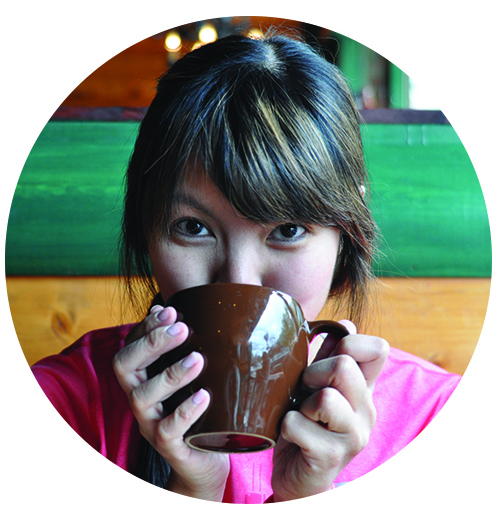 I have a soft spot for unconventional beauty, a passion for delicious eats, and a fondness for hidden gems. And well, these eleven strip mall restaurants satisfy all three of these qualifications and more! This little strip mall gem charmed me instantly. La Boedga is a Spanish market and restaurant. 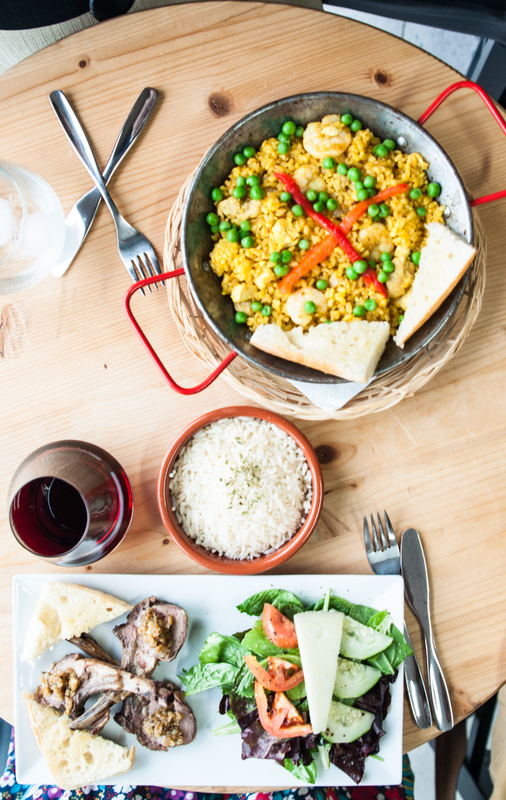 A very small and casual place with big heart and yummy paella. 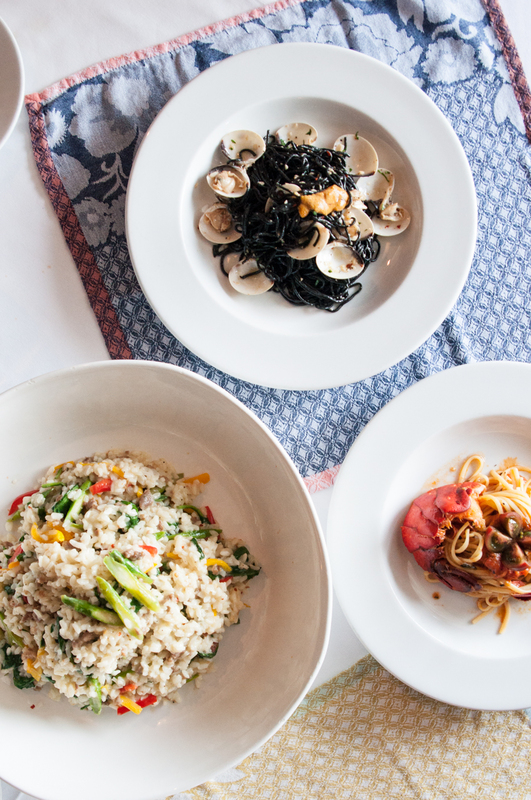 The market offers Spanish favorites like squid ink broth (to make your own squid ink paella! ), olive oils, and paella pans. The menu is simple and delicious. The lamb chops were SO tender and flavorful. It’s the perfect intimate date spot. If you have the whole place to yourself like we did, chat up owner and Chef Eric! He will impress you with his passion. Do call for reservations just in case! It is super tiny. Andiamo is the inspiration behind this blog post. Andiamo has been been around Austin for quite awhile and I’m sad I only just discovered it. Truly authentic Italian and now my go-to recommendation when people ask me where to go for Italian in Austin. Owned by an adorable Italian lady with a charming accent. Read more about the dinner I had recently. The first time I laid eyes on Habesha, I was skeptical. I judged the Ethiopian restaurant by its very humble strip mall exterior. And then I sat down and had a beautiful and delicious meal and learned again the lesson of not being so dang superficial! 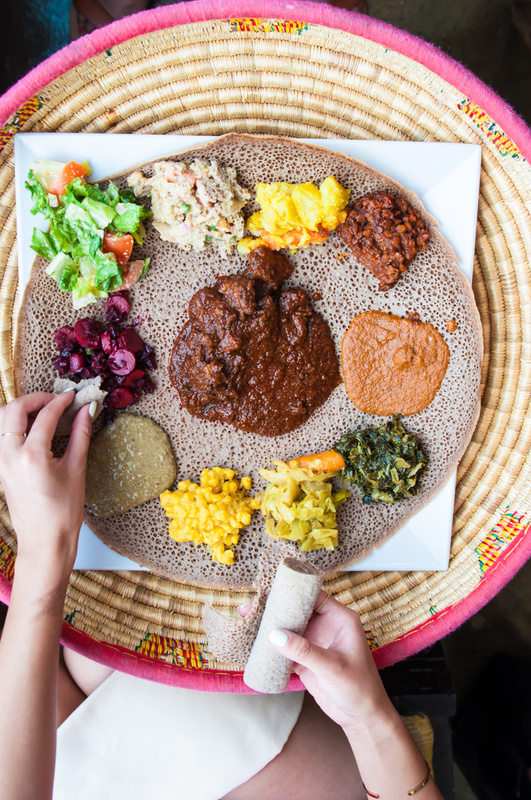 Their injera has so much flavor! 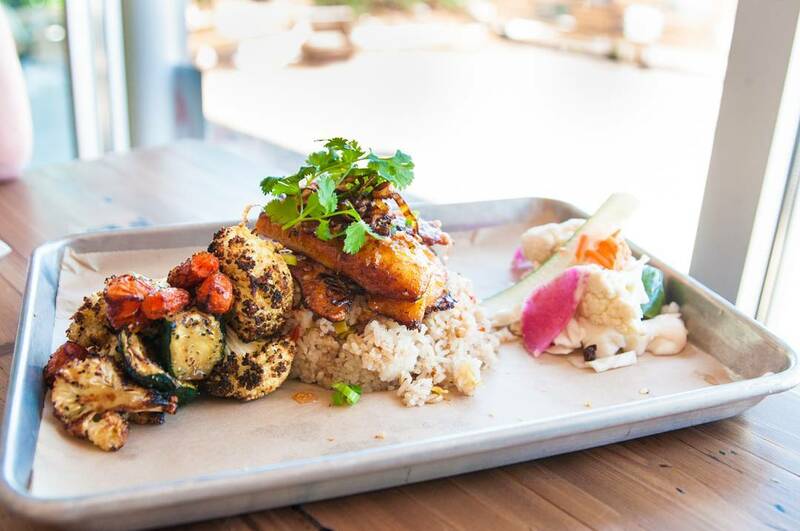 Word on the street is Soto is opening a second location in South Austin. I called to confirm that their original strip mall location in Cedar Park will remain open. 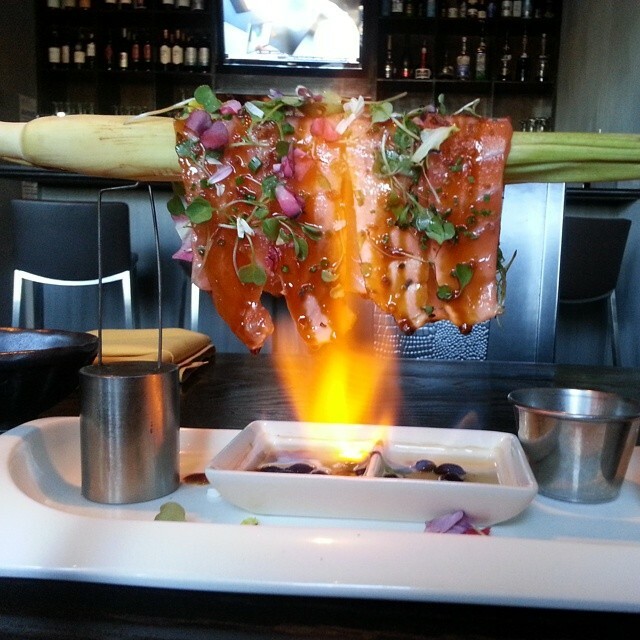 Their sushi is one of the best in Austin and their Fire Salmon dish is a jaw-dropping display. A national chain I’m happy we have, because Austin has a revolving sushi joint now! Well, technically we had one many years ago that didn’t stay open long. Fingers crossed Kula stays! 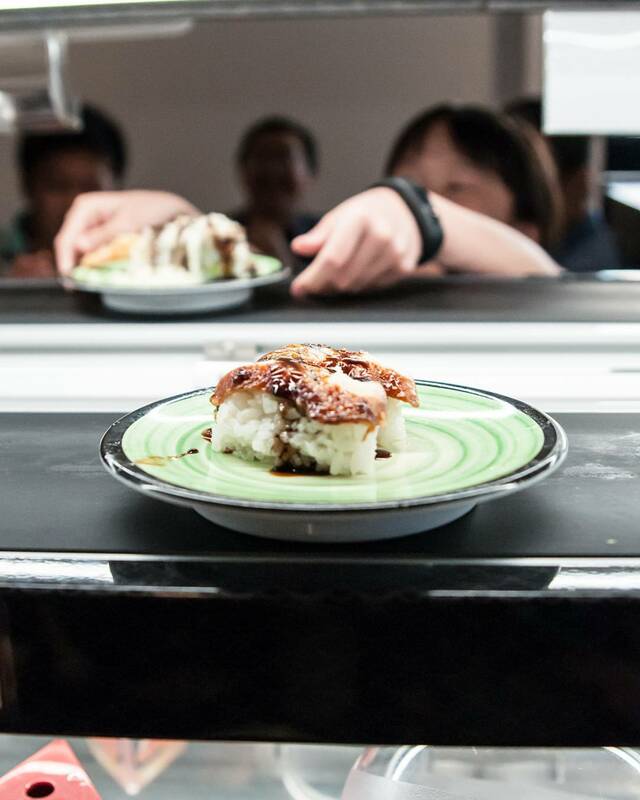 Their sushi quality isn’t the best but it’s decent and the amount of fun you experience totally makes the visit worth it. I also like their udon noodle soups! Would make a great date night or family outing. A tip for your visit: The more plates you stick into your table’s dish disposal, the more prizes you’ll earn! New Fortune Chinese Seafood is where I go for dim sum in Austin. Located in the Chinatown strip mall (Austin’s minuscule version of “Chinatown”) at Braker and Lamar. You walk inside their doors and are greeted with a very large banquet room with hanging crystal chandeliers. They have a regular dinner service but I’ve only gone for dim sum and it’s always a treat. 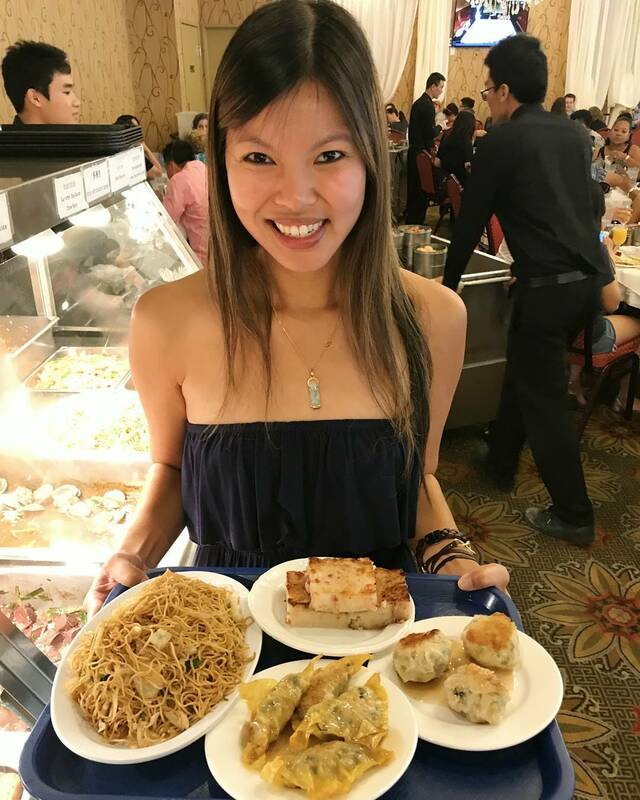 I’ve had so many happy memories at New Fortune Chinese Seafood, including my second date with Sugarface! I got your order. Ready? Write it down. Please order the chicken bao, the tumeric fish, and the roasted vegetables. I make roasted cauliflower fairly often and it will never be at Heo Eatery’s level. 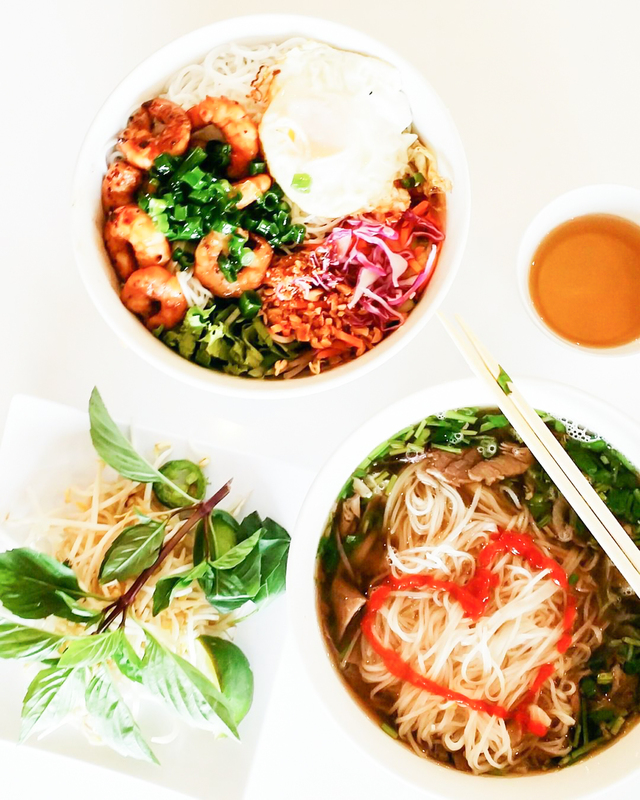 I really dig the grilled meats and rice plates at Pho Please and they have delicious pho and vermicelli bowls too. Oh and their matcha Vietnamese coffee is a treat! You can see my friend Jane and I fail miserably at their ridiculous eating challenge (2 lbs noodles, 1/2 lb beef & 2qt broth in 60 minutes) on her Facebook page. 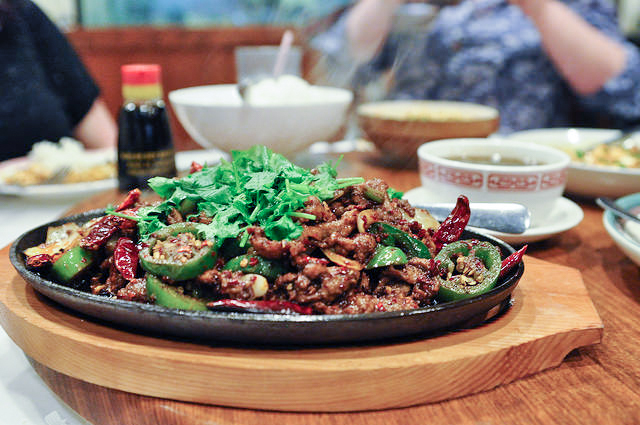 Man, Sichuan River is a hole in the wall with zero ambiance. But what it has makes up for it. Legit Chinese food. I come here pretty regularly for lunch and get the Mapo Tofu, and egg foo young and Singapore Noodles. You can gawk at my first meal there here. This coffee shop cafe really does have a soul. So many darling details like indoor swings and moving art and a hidden passage way (to the bathroom, but go and you’ll see!). 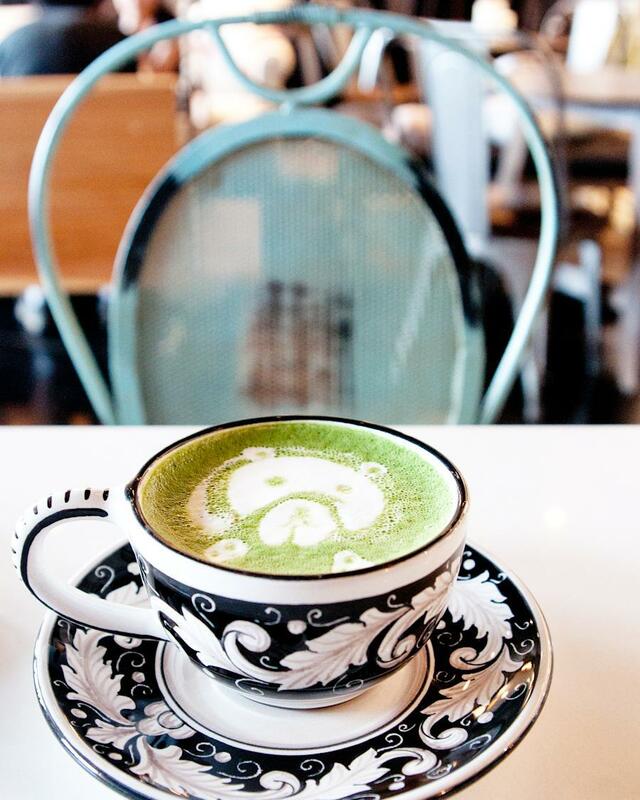 It’s my favorite place to meet friends for a cup of matcha latte and conversation. It’s not a place to hunker down and bum wifi access though! 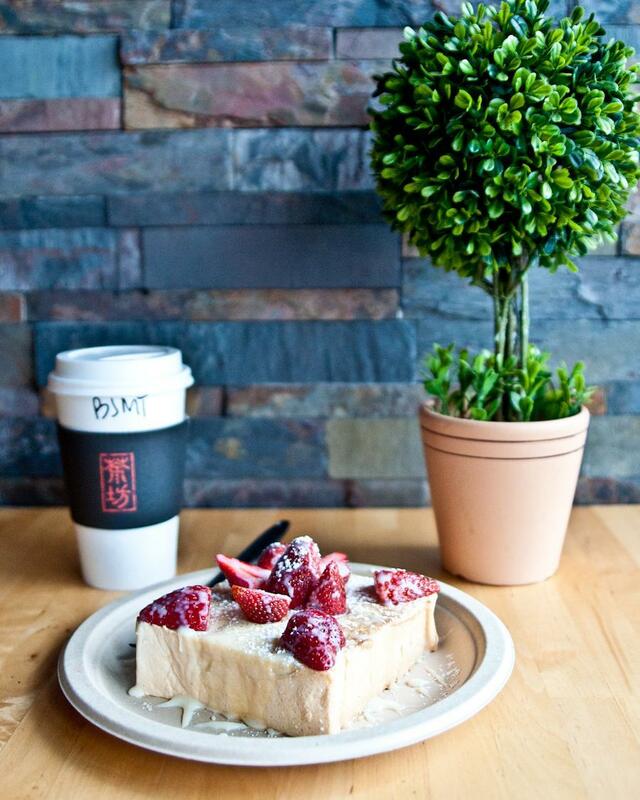 Around the corner from Factory, is Tea Haus, serving bubble milk teas and pretty brick toasts. They also have popcorn chicken! I know it’s located in the same parking lot as Walmart which is the antithesis of the spirit of this blog post, but that just goes to show you, you can’t judge a place by its neighbors either! So that concludes a list of some of my favorite strip mall gems. Do comment and tell me about some of yours!